Search and make offers on prelist inventory today. As an Elite Member, be first to access full details of your area’s prelist inventory of hidden properties that the rest of the public doesn’t have access to, in addition to the listing agents’ contact information. As an Elite Member, connect directly with our vast network of lender approved agents that have exclusive access to prelist properties and know how to close transactions quickly. Join RES.NET for added exposure and much more. If you are an agent looking to gain exposure to home buyers, home sellers, Asset Managers, and Short Sale Specialists, in addition to having a comprehensive transaction management system, become a RES.NET Professional Agent Member today. 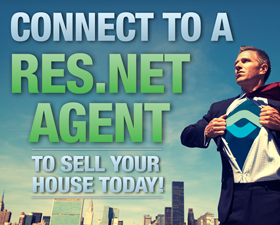 RES.NET allows you to find homes for sale, bank-owned properties for sale, short sale properties approved for a bank sale, and prelist properties and vacant listings that are advertised and marketed by RES.NET’s agents. Prelisted properties are not published on the MLS and real estate websites and only bank-approved asset managers and real estate agents have exclusive access. 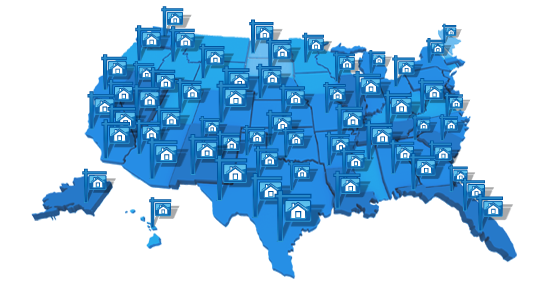 Use RES.NET to find real estate listings, homes for sale, and properties for sale across the United States, from Los Angeles properties, Cleveland properties, Chicago properties, Seattle properties, New York properties, Dallas properties, Boston properties, and Miami properties to real estate in smaller cities and suburbs around the nation. RES.NET empowers you, homebuyers like you, and real estate investors to search thousands of prelist homes before they are even posted as active or listed on the market. 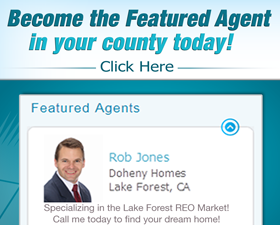 As the exclusive prelist inventory, or list of properties before they hit the MLS, is used by RES.NET’s network of professional member agents, you now also have the ability to search for homes and properties that are not available on any other buyer site or real estate website, making you the first to see and access properties not yet on the market. 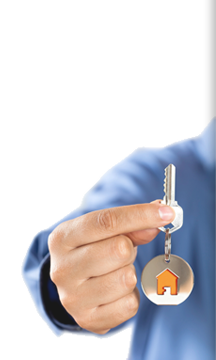 With inside knowledge of homes that are going to be available in your area, you will have the opportunity to get the best deals on homes before the general public becomes aware of them. Whether you are a first-time homebuyer, experienced buyer, or real estate investor, as a RES.NET user and member, you will get insider access to REO properties, Short Sale properties, Resale properties and Prelist properties far in advance of the general public. You will build solid relationships with powerful and specialized listing agents and buyer’s agents and prepare your offers and showings before Day One on the real estate market. 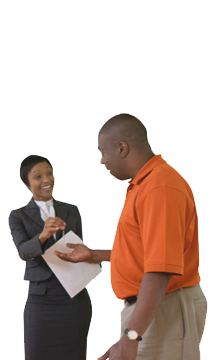 Another benefit is to enable more transactions with a faster move to escrow or closing, allowing you to become the first in line and a true expert of your area’s hidden and shadow inventory by using RES.NET. Each prelist property details, and property listing details, provides a full description about the property including features, amenities, map and property photos. You will have access to contact the Listing Agent, or contact other area Listing Agents and Buyer’s Agents, and request a showing or submit an offer. All the information you need to help you buy that home first. Please return to your email and click the link to access your application. Contact support if you need assistance, have questions regarding functionality, or if you are experiencing technical difficulties. Please send an email to support@res.net or call 800-760-7036 Monday to Friday between 5am-5pm PST.